With Joy to the World, the theme of Lubbock’s open house, our hope is to bring the sights and sounds of Christmas around the world to this event. Along with complimentary photos with Santa and Mrs. Claus, children’s crafts, refreshments, and decorated model homes; the highlight will be performances from several local groups. We are honored to have Ballet Lubbock, Mariachi Amistad and the Lubbock-Cooper High School Corsairs, all performing at our event. 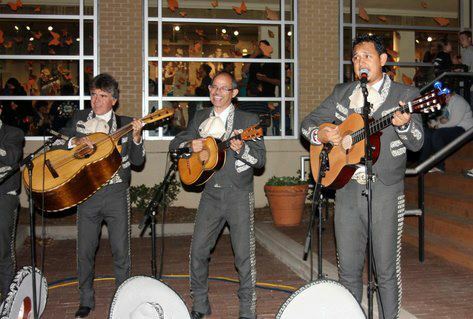 Today we’ll feature Mariachi Amistad and provide a glimpse into this talented group. 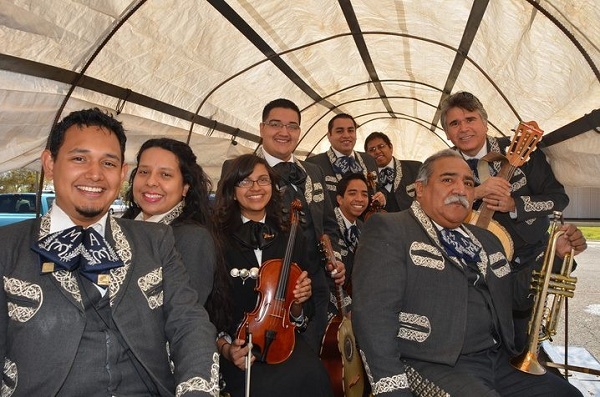 Mariachi Amistad, Lubbock’s premier mariachi, is a 12-piece ensemble. Instrument representation includes trumpets, violins, guitar, vihuela, and guitarron. Mariachi Amistad was formed in May of 1998, by a group of local musicians who shared a love for the excitement, brilliance and drama of mariachi. Since its formation, Mariachi Amistad has performed at numerous private celebrations throughout West Texas and New Mexico, public events and venues such as the South Plains Fair, Buddy Holly Summer Showcase, Fourth on Broadway, Cactus Theatre, Lubbock Centennial Opening concert, Viva Aztlan Festival, Lubbock Independent School District String Fling, and the Mariachi Shootout at the Houston Stock Show and Rodeo. The group has appeared on stage with noted Tejano stars Michael Salgado, Shelley Lares, Los Tigrillos, Elida Reyna, and Jennifer Pena. Mariachi Amistad released its first and second CD through Caldwell Productions. 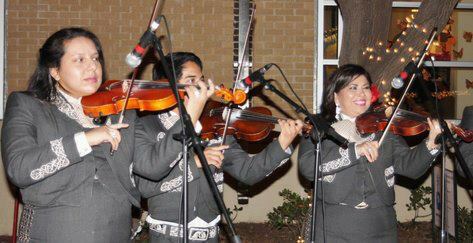 For more information on Mariachi Amistad, visit their Facebook page. Mariachi Amistad will kick-off performances at our Christmas Open House, and Ballet Lubbock and Lubbock-Cooper High School Corsairs will follow. Each of these groups is amazingly talented and we’re honored to have them at our event on Friday, December 6 from 5-8 p.m. at the Betenbough New Home Center. 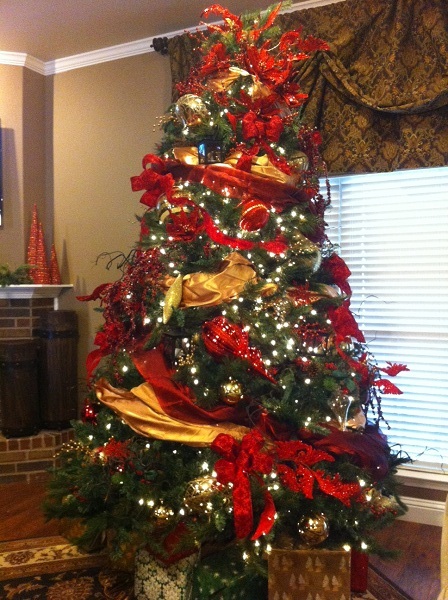 Visit our website for further details on Christmas Open House. We’ll see you there! Next Next post: Take a look at Constance, our most popular floor plan this month!